Virtual Server – This offers you a virtual environment. It acts like your own physical server. VS is best suited for organizations needing more performance and control of their web site. Dedicated Server – Clients needing a lot of CPU power would need a dedicated server. This option offers the best performance, control, and security. Colocation – This option lets you lease space in our data center giving more control of your services. We offer space from 1u to multiple racks. Local High Speed Interconnect – A high speed connection to our data center. It allows our clients to access our services via a private exchange. 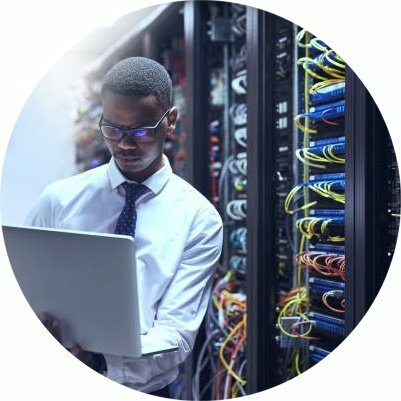 Through this connection we can provide internet connectivity, hosted services, and server synchronization. Your website will run off servers shared with other clients. This is the most cost effective solution for most websites. Applications such as QuickBooks are an ideal fit. Microsoft RemoteApp enables rapid setup and even a slow computer can run CPU and memory intensive applications. Plans can be customized to meet almost any need including platforms such as Zimbra and Microsoft Exchange. Disaster Recovery – Our Disaster Recovery and Business Continuation services allow your company to stay in business. This is possible even when disaster strikes. Along with secure near real time replication of your data into our data center, we offer DR workstation space. Your phones can be forwarded to this area while a new location is setup. 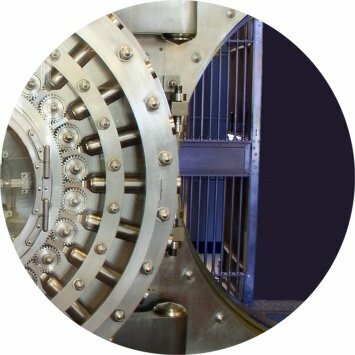 Data Vaulting – With a secure connection, any data your organization may need archived, can be. This data will be backed-up to our server. We use offsite storage called a Data Vaulting center. DV makes sure that your data will be safe and secure, even in a disaster. It is a completely managed service. Your need for a tech on staff is eliminated. MCS has the ability to quickly provide you with the data that has been backed up. Please contact us now for a price quote.